Replacing your old appliances with new ones means an initial cash outlay but will save you money in the long term. High-grade goods are extremely cost-effective as they’re designed to be super energy-efficient – lowering your utility bills ongoing. 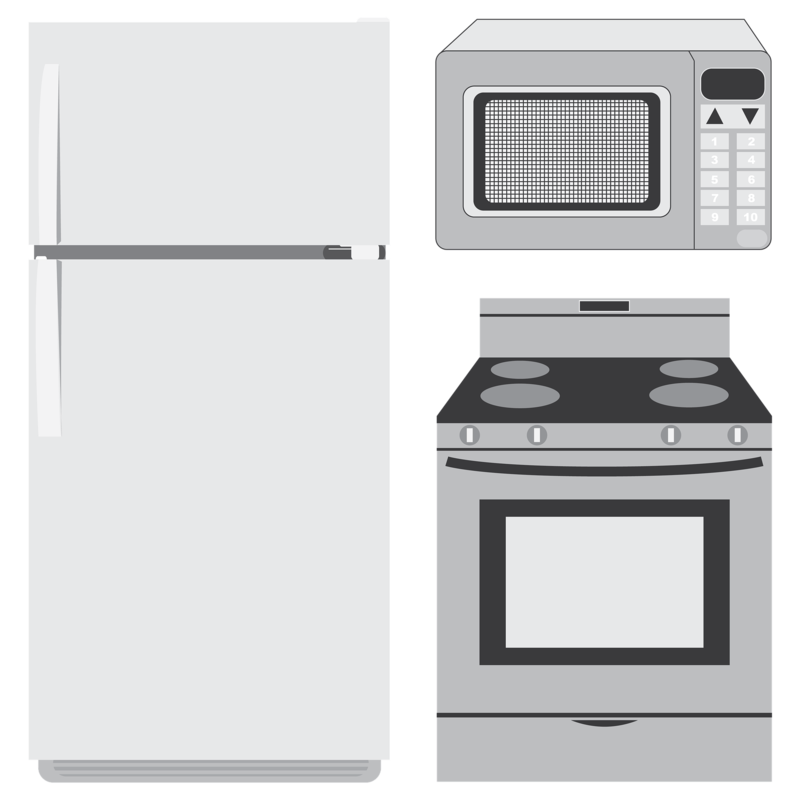 Leaving your oven, microwave, washing machine, tumble dryer, and dishwasher on standby consumes a lot of electricity. Switching them off at the plug will prevent this – and you can get into the habit of turning off the power at other sockets around your home to save even more. A dripping tap can waste enough water to fill a bath in a week, so it’s essential that you get drips and leaks fixed as soon as possible. If hot water is dripping away that’s a waste of energy too. Fridges have to work hard to cool down hot food put directly into them, so make sure food is cooled before storing. Don’t leave the fridge or freezer door open for any length of time, and clean and de-frost on a regular basis. Bear in mind that leaving a 10cm gap behind your fridge will allow easy heat circulation and this also saves electricity. In need of professional fridge, repair contact Mix Repairs at 020 3773 7520! By switching from a hot wash to a warm one you can cut your energy consumption by 50%. Nearly all of the energy used by a washing machine goes into heating the water – so only use hot washes when essential. Remember to load the machine properly, use the right amount of detergent, and choose the most-cost- effective cycle. The tumble dryer is a power hungry appliance and whenever the weather allows you should switch to drying your clothes on an outside line – it’s so much cheaper. Modern dishwashers are very energy conscious and can actually use less water than washing up by hand if programmed correctly. A handy tip is to open the door after the wash cycle to let the hot dishes dry naturally, saving a considerable amount of electricity. 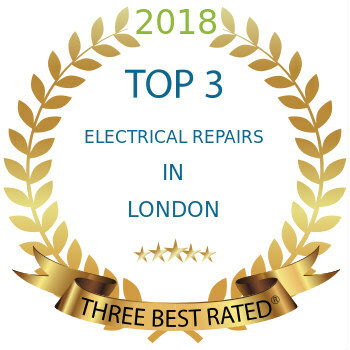 When you need reliable and cost-effective domestic appliance repairs including specialist oven repairs simply call on a highly rated company such as Mix Repairs. You’ll get a six-month guarantee for labor and parts – and work carried out by a team of fully qualified and trained engineers. And all for an affordable price.